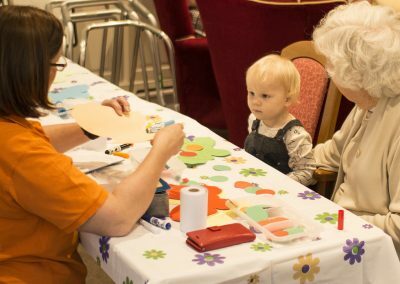 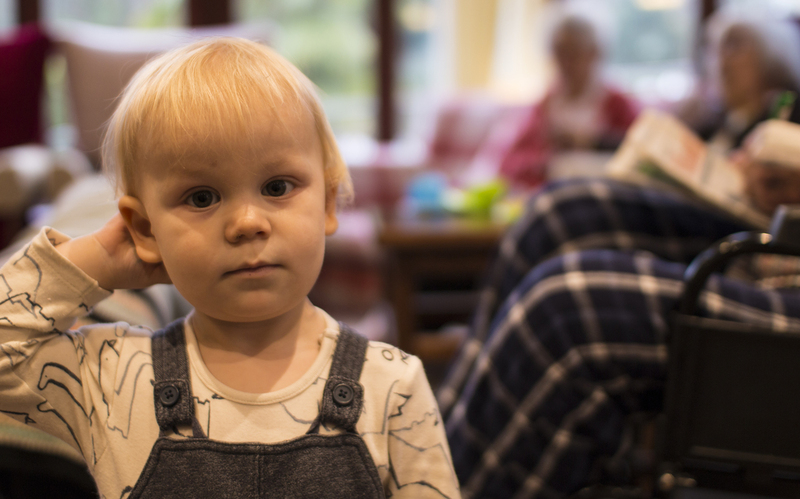 Windlesham Manor is trialling weekly “Toddler and Residents” sessions organised by Crowborough group Artytime. 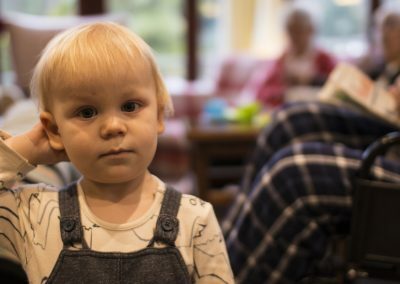 It is becoming more widely accepted that both older and younger generations can benefit from these sorts of interactions, which can be life affirming for the elder generation and a chance for the younger generation to benefit from increased attention and develop their social and emotional skills. 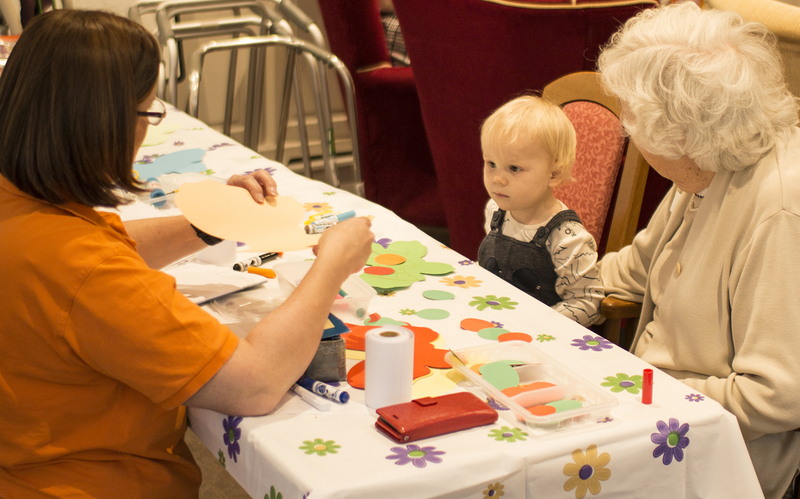 The sessions will last about an hour and a half and toddlers and infants will play and interact with the residents as well as do some simple crafts and have a snack together.